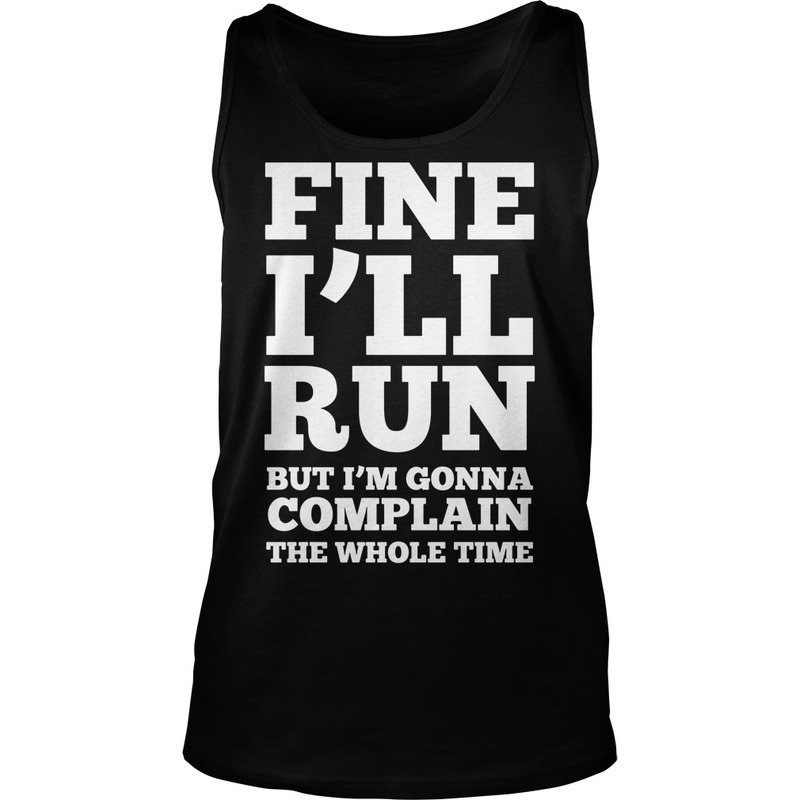 Fine I’ll run but I’ll complaining the whole time T-shirt, Tank-top, V-neck. 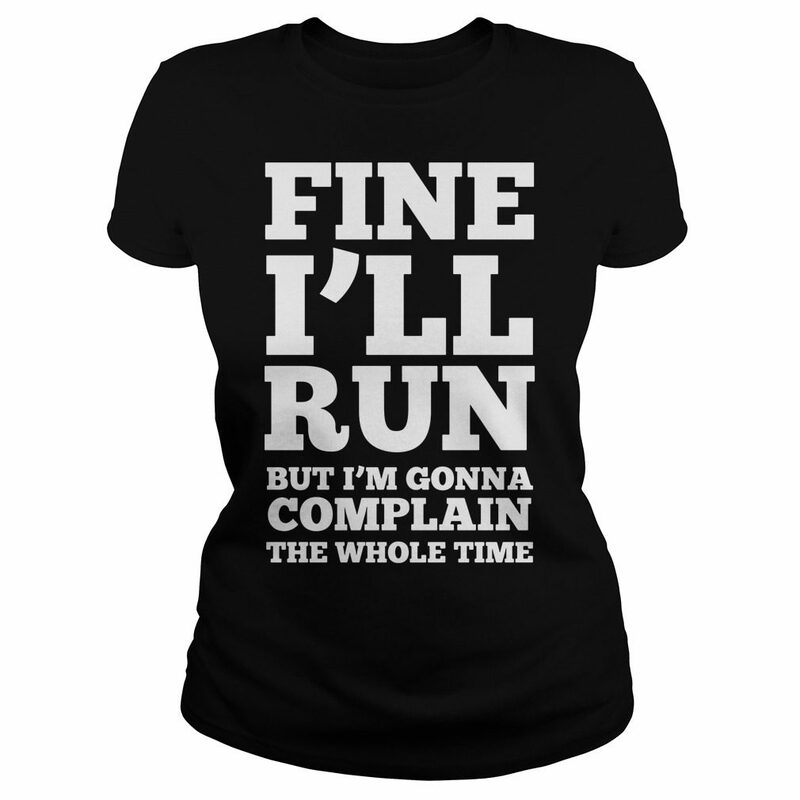 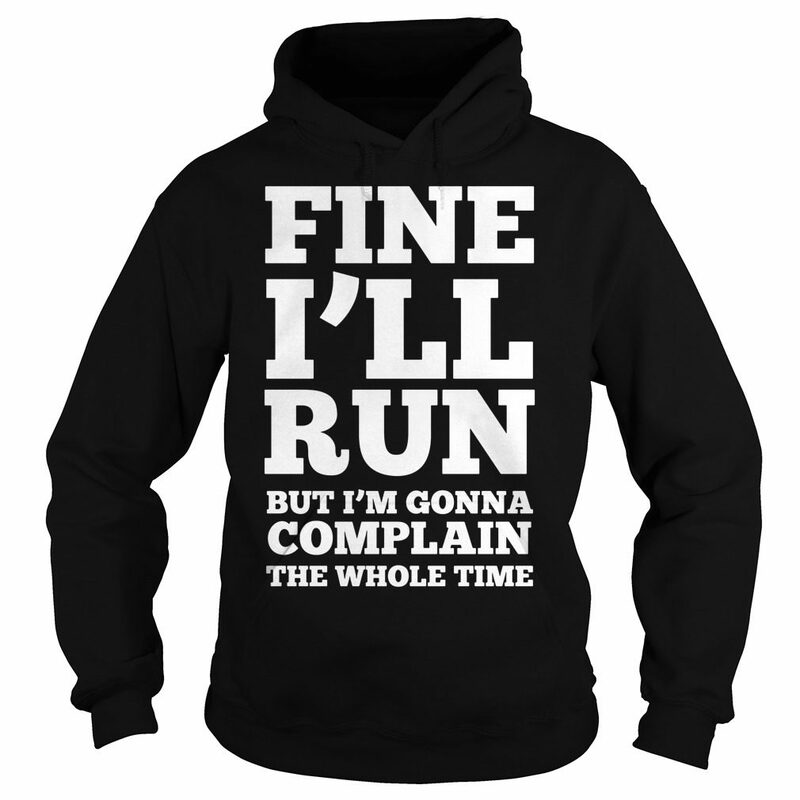 [ New ] Fine I’ll run but I’ll complaining the whole time T-shirt, Tank-top, V-neck. 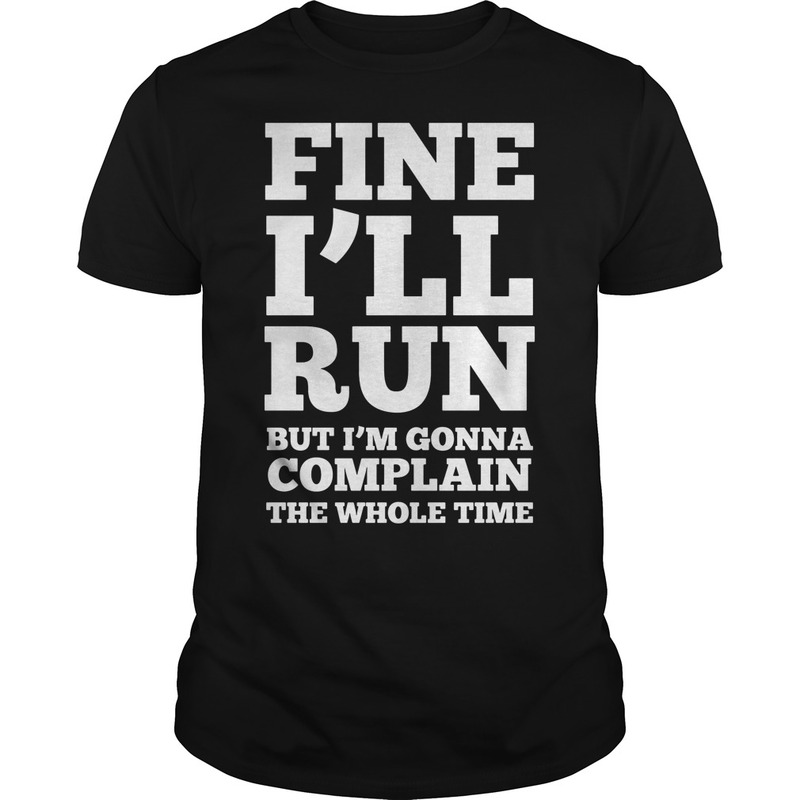 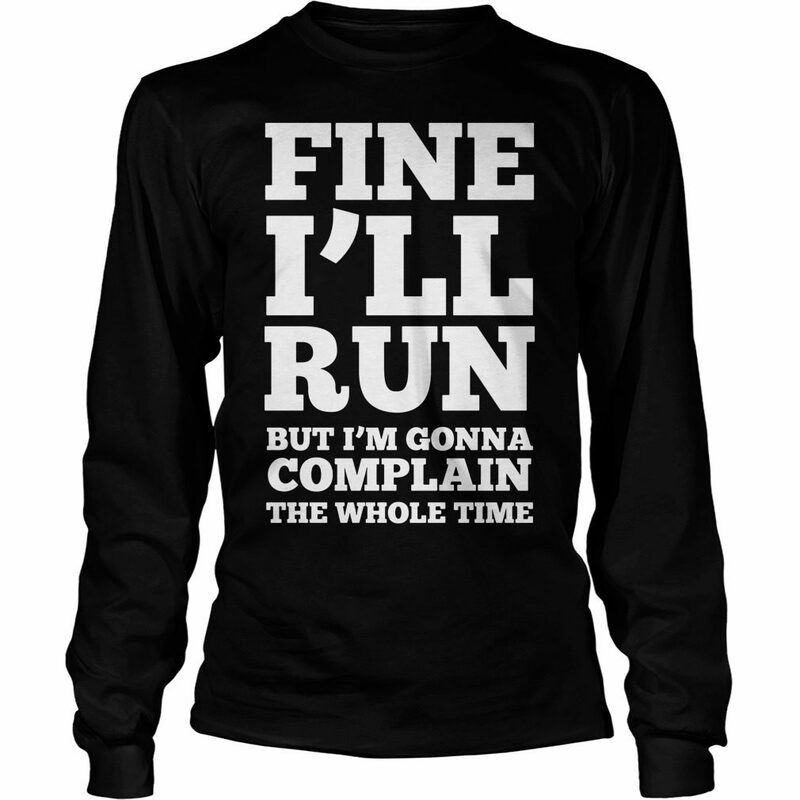 1 review for Fine I’ll run but I’ll complaining the whole time T-shirt, Tank-top, V-neck.